Subject to Federal law of the Russian Federation of 23 November 2009 No. 261-FZ "On energy saving..." all citizens owning residential premises, must attend to the installation of metering devices of used energy resources. Under this category falls energy and water. However, not all the inhabitants even of large towns in a hurry with the installation of water meters. Installation of counters of consumption are primarily due to the necessity of saving such a valuable natural resource like water. But it is not entirely clear whether the mandatory installation of individual meters for hot and cold water. 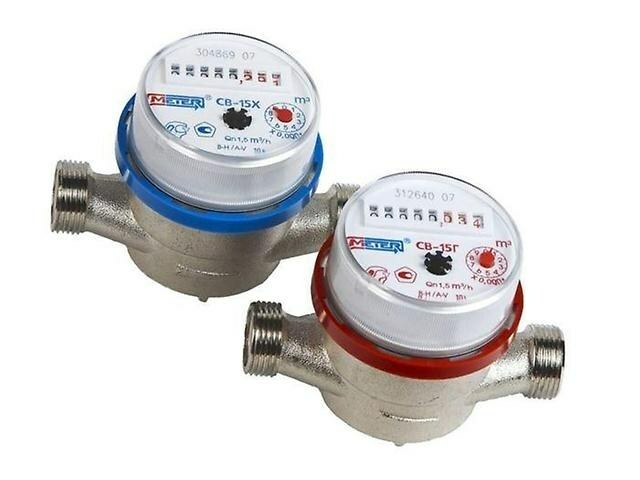 Initially, the government of the Russian Federation of may 6, 2011 №354 implied the installation of water meters at the expense of management companies. Part of the budget was allocated, but nothing in this direction was not done. The law requires all residents to install water meters, but does not provide penalties for their absence. Another decision of all owners of premises obliged to install water meters at their own expense. This obligation is enshrined by law, but liability for uninstallation. water meters tenants are not responsible. The only sanction which can be subjected to people who do not heed the belief of the government – the compulsory installation of meters at the expense of the owner of residential property. There are also some categories of citizens, for whom the legally enshrined right not to put water meters. However, so lucky have to have documentary proof about impossibility of installation of water meters in some circumstances. The right not to put water meters can be legitimate, documented the inability of their installation. Especially in this niche are the owners of dilapidated housing. In such houses installation of counters is inexpedient due to the poor state of sanitation. Residents of apartments in houses that are soon to be demolished or rebuilt, also have the right to put the water meters. A separate category are apartment buildings with low consumption of electric energy. The owners of apartments in such houses also are exempt from the mandatory installation of water meters. If your house does not fall under one of these categories, then you can avoid the installation of metering devices of hot and cold water can be based on the characteristics of the construction of engineering systems in a single apartment. For example, the impossibility of replacement, maintenance and reading is a legitimate reason not to put the counter. This includes improper operating conditions of the devices, as well as failure to comply with the mandatory rules for their installation. All of these conditions must have written confirmation, made by special services. In the absence of such document the installation of a water meter is mandatory.